We provide flexible and cost-effective recruitment solutions. Free Job Posting is one of our services. If you need help with your business recruitment matters? We provide cost effective and flexible recruitment solutions. 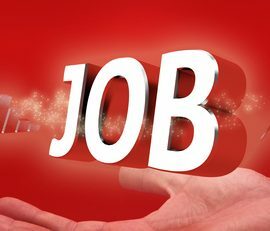 Find job with FreeJobPosting.co.uk, a UK based job website which aims to present you with all types of jobs in a number of different business sectors posted by all sizes of businesses. Free Job Posting is a job site UK offering free job advertising to employers in London and across the UK. Job advertisement is one of the most common and essential elements of the recruitment process. Businesses, regardless of their size, need to source candidates for job vacancies either on regular basis or occasionally depending on the business size and the industry in which a business operates. 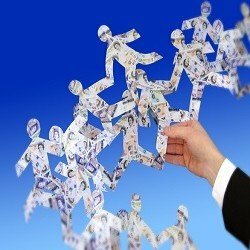 Therefore, hiring staff is an essential part of business operations, but it requires a significant amount of resources. Some of these costs are paid towards the advertisement of job vacancies. Therefore, it is one of the areas where businesses are most keen to look for cost-effective ways in order to reduce the costs associated with the hiring process. Free job advertising is one of the ways businesses can reduce their cost. It became increasingly imperative for businesses to reduce costs in the wake of the effects of the last economic downturn and increased competition in the markets. In response to such business needs, we have added a cost-effective job posting service to our wide range of business solutions. 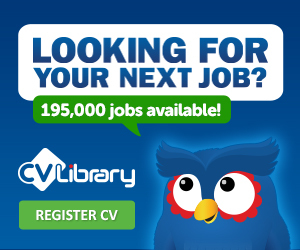 Our job site UK has a featured job advertising package which offers much greater visibility for your jobs at a very low price. Apart from the free job posting and featured job advertising packages for employers, we also specialise in affordable standard and bespoke recruitment solutions that are designed to suit your specific business needs. These recruitment solutions range from preparing job adverts to a fully outsourced recruitment project which could involve just one job vacancy or more depending on your requirements. Our job posting website has been built to help small and medium businesses to source candidates cost-effectively. We would much appreciate if you like or share our Facebook or other pages at the top. 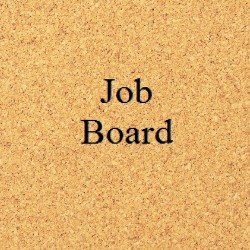 This will surely contribute to this free job posting service in terms of growing its audience which is absolutely essential for any kind of job board. To find a job with Free Job Posting, an exclusive job site UK, job seekers are required to register on our job site. Though Job seekers can browse through jobs without having to register but to apply for jobs and benefit from a number of other features such as bookmarking and job alerts, job seekers are required to register first. FreeJobPosting.co.uk is a trading name of Pioneer HR and Training Consultancy which provides cost-effective HR and Marketing services to SMEs in the UK. Our HR and Marketing services consist of a whole range of solutions designed to meet your business needs.